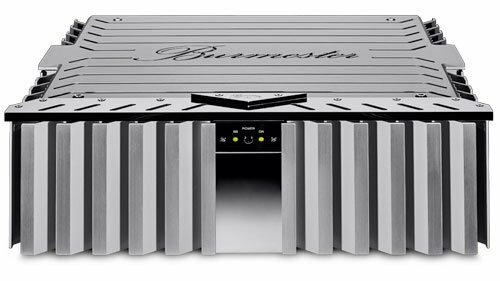 Burmester 151 Musiccenter – Brooks Berdan Ltd. 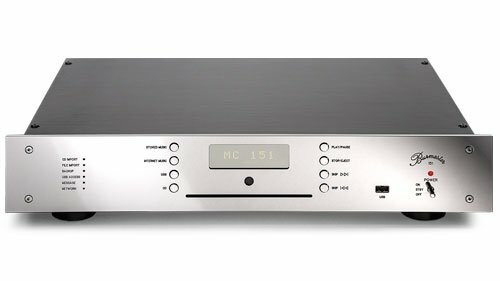 The 151 Musiccenter is the little brother of the Reference Line Musiccenter 111 and actsas a high-end music server. 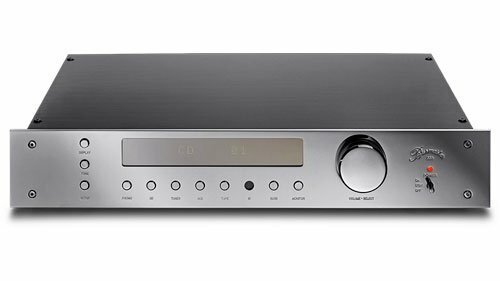 Just like the reference product 111 it convinces by its outstanding sound qualities and the exceptional processing speed even of large data volumes. 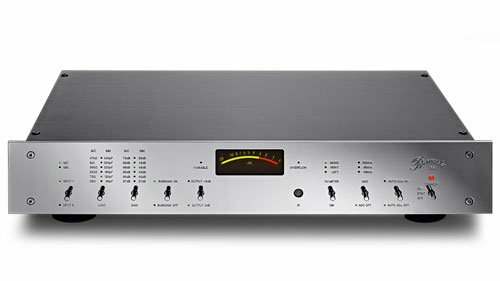 The 151 Musiccenter can be operated with a fixed output level in existing systems on a preamp or with a variable output level directly connected to a power amp or active loudspeakers. Apart from the lessons we have learned from the development of the Reference Line 111 Musiccenter and the experience gathered since the market maturity of this product, we have especially taken into consideration the ideas, wishes and suggestions of our customers to develop a device which ensures the greatest acceptance and customer satisfaction. 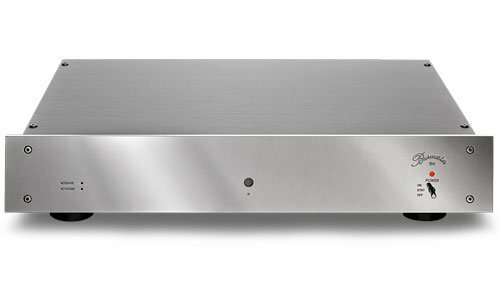 The core element of the 151 Musiccenter is its analogue volume control. As opposed to the widespread digital level control, which is also realised much more easily, this one offers the essential benefit of preserving the full resolution of the music without data reduction even at the lowest volume levels. Therefore the 151 Musiccenter may be connected directly to a power amp or active speakers. Due to the increased output voltage in the variable level mode there is no need for a separate preamp, because its gain stage has already been integrated into the 151 Musiccenter. 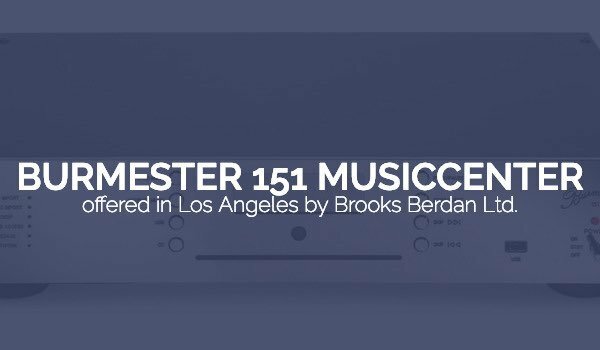 With these qualifications the 151 Musiccenter is perfectly suited to become the centrepiece of and lay the cornerstone for a high-end system on an ultimate level. Moreover the analogue volume control enables the 151 Musiccenter to level volume jumps between the individual tracks of a playlist without modifying their original dynamics. To this end the volume of each single track is determined during the ripping process according to a listening scheme for medium levels and saved as a correction factor in an internal database. When a track is played back, its corresponding correction value will be loaded and fed into the analogue volume control. The 151 Musiccenter has a fully DC-coupled signal path without capacitors resulting in a precise bass reproduction due to the nonexistence of phase shift in the audible range. The sophisticated analogue output stages receive their signal from a reference class converter section, ensuring a finely resolved, musical sound image. Sampling rate for D/A conversion can be selected from either 96 kHz/24 bit or 192 kHz/24 bit, according to personal preference. 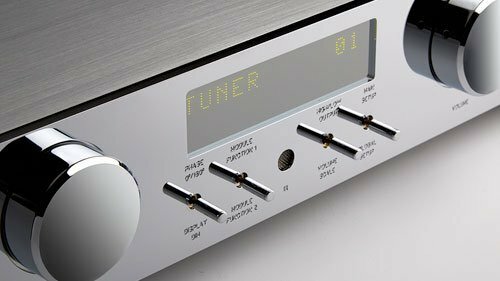 The D/A converter receives the digital audio data from a sophisticated clock regeneration, which largely eliminates sound degenerating jitter. The entire software for operating the 151 comes from the Burmester R&D department, so we have each single bit in our hands and can perfectly control the sound. This is why the whole software consorts perfectly with the main board of the arithmetical unit which was custom-modified according to Burmester specifications. The 151 Musiccenter can be operated in several ways. The essential basic functions may be controlled both on the device itself and also via the included infrared remote. Thus you may e.g. adjust the volume or halt the playback by a simple touch a button without having to call up a menu. Furthermore the 151 Musiccenter can also be taken from standby to operation mode with the infrared remote control. The complete operation of all functions is done via the iPad® app in combination with the web interface which was also developed in-house entirely. 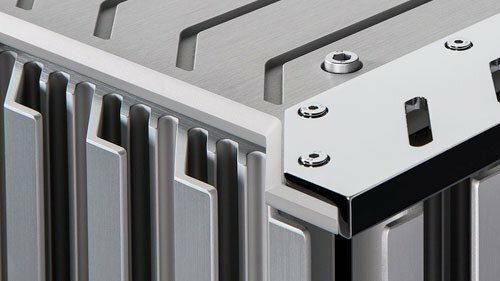 Owing to the clear lines and the typical chrome front, this product highlight incorporates the timeless design vocabulary which Burmester devices are known for. Thus the 151 Musiccenter blends in perfectly with the range of Burmester components, both visually and soundwise. With the built-in drive the 151 Musiccenter cannot just play back CDs, but also rip them in high-end quality, i.e. store their content onto the integrated harddisks. To ensure the safety of your valuable music files, the unit contains two mirrored hard drives (HDD), each with a capacity of at least 2 TB (hereby the usable harddisk capacity is approx. 2TB). The first drive is used for storing your music library while the second stores the same information in parallel, to ensure that your files are available as backup at all times. 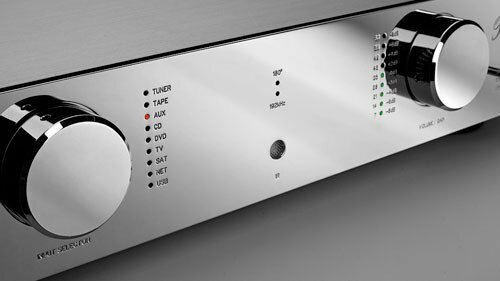 The cover, track and artist information will be matched with the Burmester database prior to the ripping process and added automatically. You can then select if the CDs shall be ripped in the best possible quality or in a quick mode. Because of the forward error correction (FEC) of just a few seconds in normal CD drives there’s a risk that older or scratched CDs might produce an audio data stream which contains sporadic, sound detrimental dropouts. 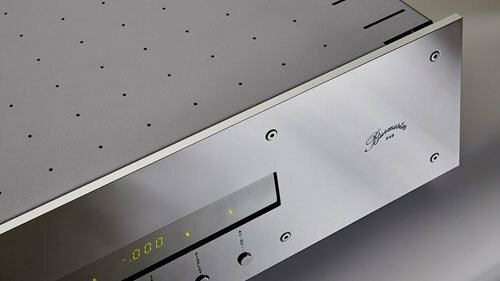 Since there is no realtime request during the CD readout or ripping (in contrast to playback) and for this reason the audio data can be read out several times, the Burmester 151 Musiccenter is able to process these data in the highest resolution and quality. That way it assembles a data stream of the CD without the mentioned losses and allows a musical enjoyment on a sublime level. The 151 Musiccenter features an ethernet socket (to connect the 151 to an existing non-wireless network) and an integrated WLAN card which is fitted with two antennas. Both antennas are permanently run in parallel so that always the stronger wireless connection can be used. That way radio cancellations due to multiple reflections are avoided. With the built-in WLAN card the 151 can serve as access point for wireless devices such as the iPad®. If there is no network available, the Musiccenter can also be used in stand-alone mode while still offering all functions which are independent from an internet connection. In addition to the possibility of obtaining future updates via the internet, other web services and content suppliers may also be included. This way we make sure that the device is always state-of-the-art and the customer can be supplied with the latest features.